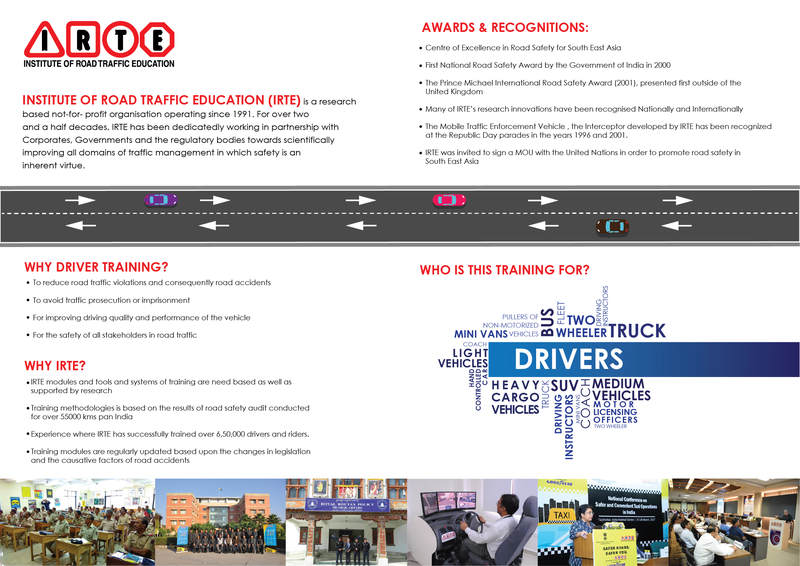 Institute of Road Traffic Education (IRTE) is a research based not-for-profit organisation operating since 1991. 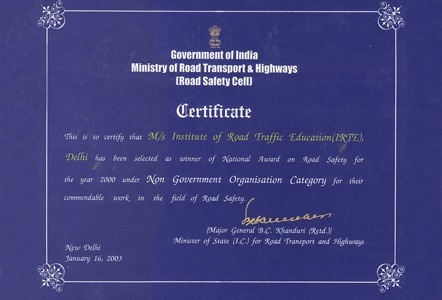 For over two decades, IRTE has been dedicatedly working in partnership with Corporates, Government and the regulatory bodies towards scientifically improving all domains of traffic management in which safety is an inherent virtue. 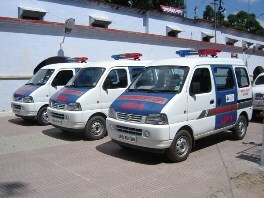 Sponsored by the Ministry of External Affairs, Government of India, IRTE has initiated today the training for 15 Police officers from Myanmar at IRTE's College of Traffic Management. 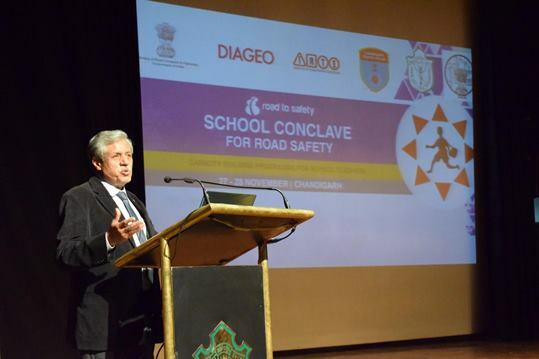 The Programme was inaugurated by Mr. Sanjay Baniwal, IPS DGP, Chandigarh, Mr. Shashank Anand, IPS, SSP Traffic & Security, Mrs. Rima Dhiman, Principal, DPS, Chandigarh, Mr Harinder Singh, Diageo India Ltd. Chandigarh and Dr Rohit Baluja, President, IRTE & Director, College of Traffic Management. 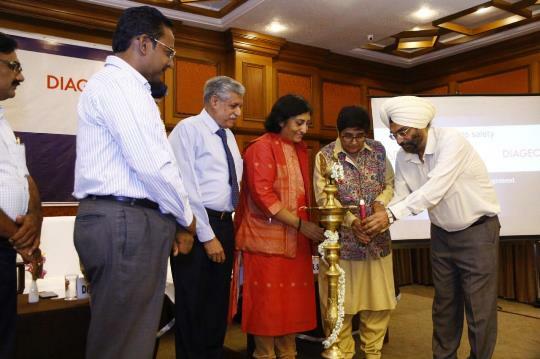 Speaking at a one-day workshop on Traffic Management organised by the Transport Department in association with the Institute of Road Traffic Education (IRTE), Dr. Bedi stressed upon the need for coordinated functioning of Education, Engineering and Enforcement departments for effective traffic management. 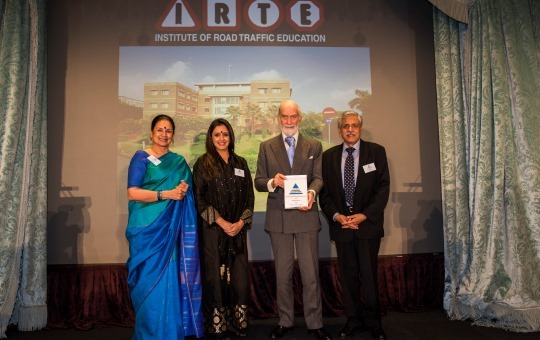 The 2018 Premier Award was presented to the IRTE for its College of Traffic Management and its evidence-based, knowledge-sharing programmes. 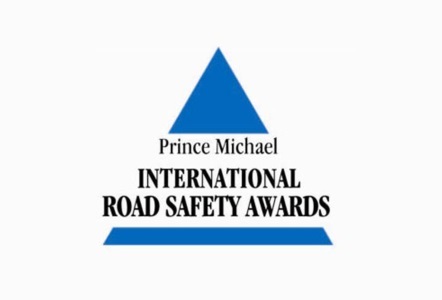 This award is announced at the Annual Awards Ceremony by Prince Michael. 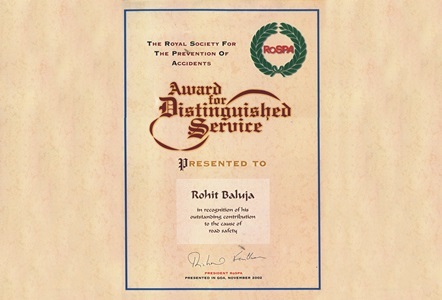 It is given to the most outstanding winner of any category. 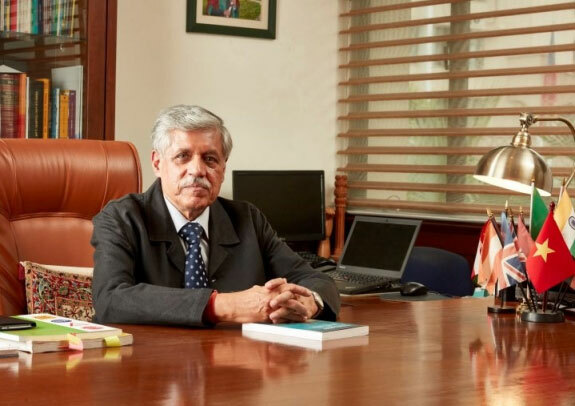 Our vision of creating an Umbrella facility for research based training towards capacity building in road safety management for India and other developing countries is taking shape as The College of Traffic Management. CrashLab is a technological innovation of the IRTE in-house research wing. 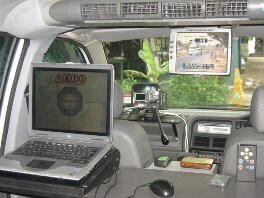 CrashLab is equipped with the latest tools and gadgets for collecting evidences and measurements from the accident scene. 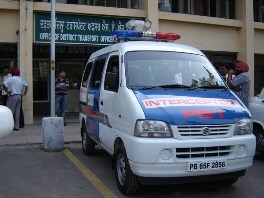 The concept of the Interceptor dates back to the year 1995. Pioneered by Institute of Road Traffic Education (IRTE), the INTERCEPTOR V8 is the outcome of many years of research, development and deployment experience. It has undergone generations of technology upgrades. 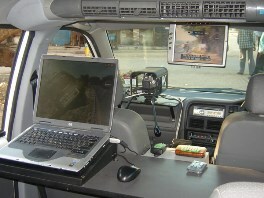 IRTE took the initiative to set up the Mobile Accident Investigation & Road Safety Reconnaissance Laboratory, with a vision to revolutionize scientific collision investigation in the country and to support the police and other investigating authorities in determining factual causes and consequences of such collisions. At 25 years of age, the Institute has reached an important milestone. Organizations, like people, grow into maturity and I think the IRTE has come through its formative stages and is now into a period of prime productivity and growth. 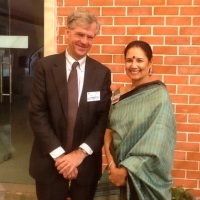 I am pleased to be engaged with the Institute over the past several years and to play a small part in this growth, to see its horizons expand to include a new national alcohol laboratory, to attend the inauguration of the Road Safety Hall of Nations, to see it host regular international conferences on important safety topics, and to be present when the Institute earned the title of Center of Excellence for Road Safety in South East Asia. All this from a young organization with a long and prosperous life ahead. 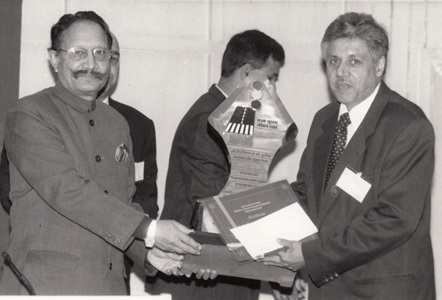 On completion of 25 years of exceptional dedication and perseverance in nurturing a truly world class facility to guide the destiny of road safety in India, I compliment Dr Rohit Baluja and the entire Team of IRTE. 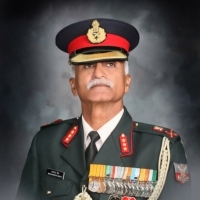 As the Provost Marshal of the Indian Army, I immensely benefitted from their advice and support on matters of road safety, investigations, driver training and traffic management. Structured advice on specific needs, qualitatively enhanced safety and control measures within the Army. I found the entire IRTE Team most value based, passionate, innovative and progressive in their working ethos. My best wishes for their continued growth and service to the Nation.